Day 918-935 Being Aware and Present, Wearing Heels, Speaking Engagements, and The Answer To "How?" Being Aware and Present, Wearing Heels, Speaking Engagements, and The Answer to "How?" As I sit down to write, I'm grilling a small steak on my Foreman Grill and baking some fries in the oven. I really enjoy the relationship I've developed with food. As a recovering food addict, I must always be aware and present in the choices I make. I still eat anything I want, but the portions are very different than before this transformation of mind, body, and soul. I talk about being "aware and present," because I think it's very easy to fall into auto-pilot mode, where the goal is to not crash, while allowing a little turbulence. The attitude is "relax, I got this," but that attitude and inattentiveness can gradually translate to a less defined calorie budget. I believe I've absolutely fallen into that category. It's very easy to do after tremendous success. The key is to identify that mode and correct--be aware and present, and tighten the grip on the controls. I've always been very confident in my choices with food, but in the last six months or so, I've cruised along in a very comfortable place. Some might say--"Sean, seriously, you're fine--congrats!" But I see the pictures, I feel how my clothes fit--I see me in the mirror--and I know, I'm not where I want to be physically. How many times am I going to say that?? And why is it so easy to cruise along where I am? Because I feel incredible. I do. I can move--and my physical condition is light years from where I started. This is me--talking to myself--This is me using this blog the way it was intended from the beginning---for me. I know what I'm capable of doing and being. I know what I want and trust me, I'll get what I want! I will, because I'm willing to work hard for it every step of the way. Here we go! 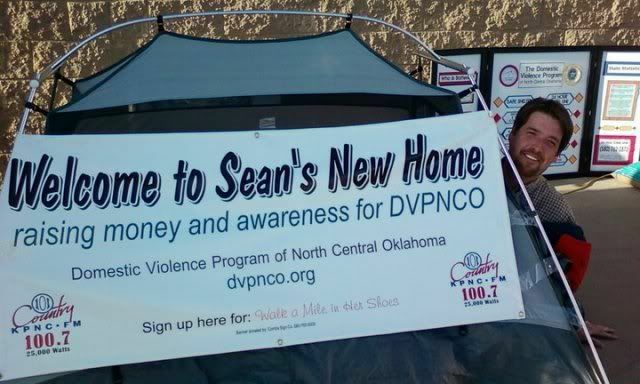 I recently worked with the volunteers and staff of the Domestic Violence Program of North Central Oklahoma in an effort to raise money and awareness for their agency. 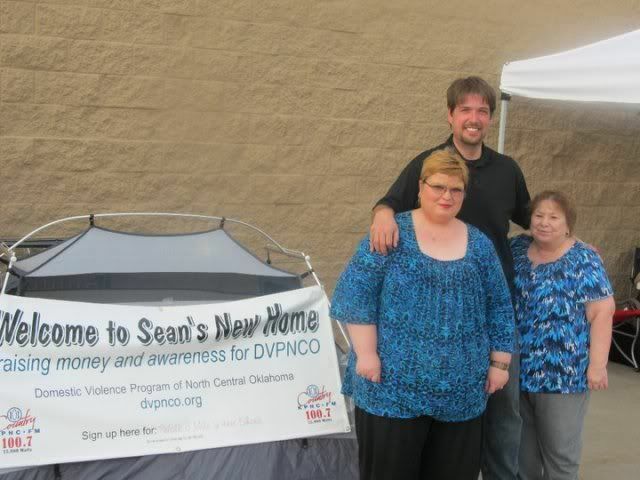 I moved into a tent on the sidewalk in front of Wal-Mart--where we set up my new "home." I was accompanied around the clock by so many wonderful people--and the beautiful support that followed was really something incredible to witness. 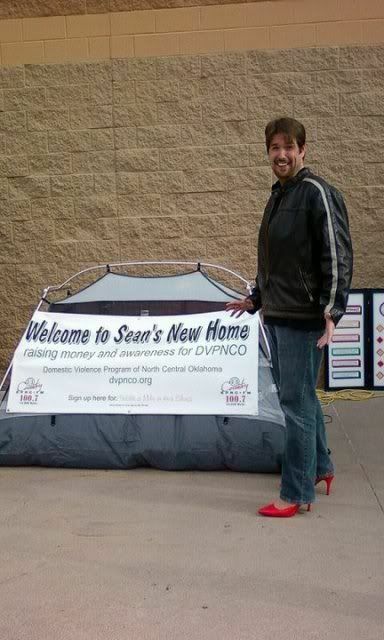 I put on red high heels (again), and even applied lipstick, all for donations to this incredibly important service. It was fun, informative, heartwarming, and at times--challenging. But the turnout was worth every hour in front of that store. Thank you to everyone for the donations and support. It was a tremendous success! I hurried home Friday morning from the fundraiser and jumped in the shower. Oh--wow--a shower hasn't felt that good in years. After 50 hours without a shower--I made it an extra long, soaking kind of shower---but not too long, because I had to get dressed and to the YMCA for a speaking engagement. I spoke to a group of YMCA fitness directors, youth directors, and membership directors from all over the state of Oklahoma. They were all here for a conference--and I was a featured speaker! It was very cool--great audience, and it required me to change my focus a little near the end of my presentation, because every audience is different. It was my second speaking engagement in less than a week, having spoke in front of the Kiwanis club on Tuesday. I have another scheduled for Thursday the 14th at the Conoco-Phillips Refinery--a private event for their employees. It's such a dream come true--all of these speaking engagements. This is my passion. I love communicating with an audience--and feeling the energy in the room. Oh--almost forgot to mention---I just received a contract to speak at the Kansas assembly of YMCA personnel on May 5th near Salina, Kansas. We're also working on a future agreement that will include speaking events and book signings at YMCA's across the region. It's thrilling to me!!! Oh--how's the book coming? Thanks for asking. Uh--I'm STILL finishing the manuscript. It's almost become a joke between me and my close personal friends. But trust me--it's not a joke! It is coming--it will be finished---and it will be everything I hoped. I've certainly taken my sweet time, but really--it's a good thing. I recently had a chapter reading with close family--and it really fired me up--to get busy and get it done already!!! I have many wonderful things, physically--that I'm wanting to experience very soon---Yoga at OM Yoga and Pilates Studio in Ponca City is something that I believe could be crucial to the improvement of my breathing. My recent sleep apnea troubles and sometimes "awake" apnea--seem to be my lungs and heart trying to adjust to the lighter load on my body. I worked them so hard for so long, and now--I need to retrain my breathing to best benefit my smaller body. Deep breathing exercises and the concentration of personal energy are two things that, especially right now--could be a major difference maker. I also look forward to playing tennis, continue with a more consistent weight training schedule, eventually start swimming regularly, and more! http://www.transformationroad.com/ is in the very beginning stages right now. This site will be much more than just the internet homepage for my book. I have major plans for this site--and I want you to be a part of it all! I would love for you to share your weight loss story with a before and current picture. I'll share it on the new page. If you have a weight loss blog--I'd be happy to also provide a link. Transformation Road isn't just about me--It's about US---all of us, along this road. We share experiences, we share support, we share knowledge---we learn and grow, always. 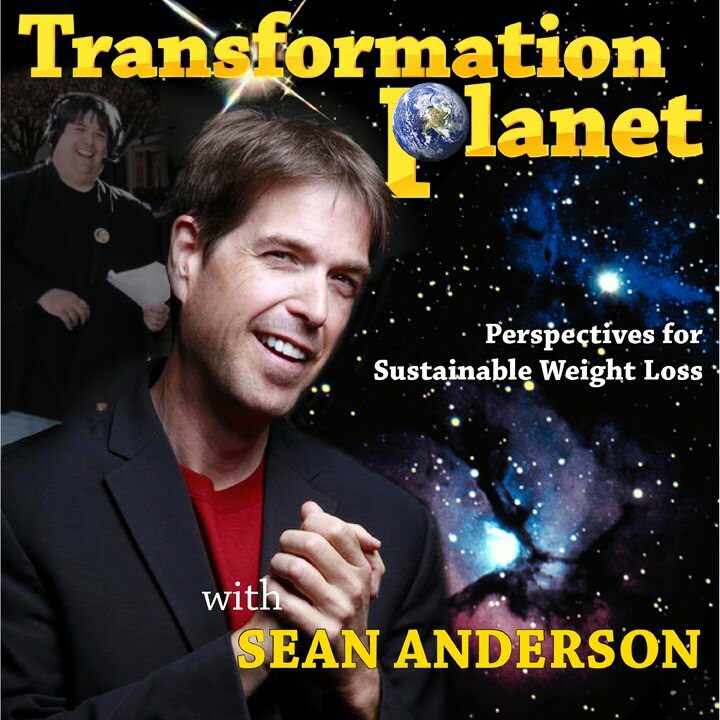 If you would like to be featured--please send an email to me--- sean@transformationroad.com You can also find that address at the "contact us" link on the page. I sincerely hope to hear from you! I saw an old buddy today, from way back. 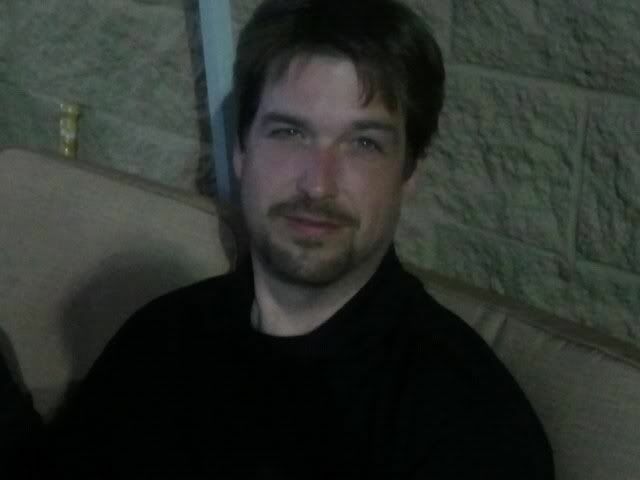 It's been years since Bryan lived around here and was a GM at a car dealership. He was amazed at the difference in me--and he just kept looking at me, saying "I don't recognize you." That was very cool. I NEVER get tired of those kind of reactions. Readers of this blog know that I've struggled my entire life with obesity. So why am I having so much success now? Because I've decided. I've written before about making that “Iron-Clad Decision,” and it's that decision to succeed, that rock-solid commitment to consistency that has given me these incredible results. I found out that you have to give this journey an amazingly high priority. You have to make it one of the most important things you do. You have to defend your journey from anything and everything that might try to derail it. You have to protect it from yourself. I was always my own worst enemy, I understand that. When you make it this important, it really makes it hard to rationalize bad choices, you know what I mean? As dramatic as it might sound, this is life and death stuff my friend. And no matter if you have 30 pounds or 300 pounds to lose, if you give it that “do or die” level of importance in your life, you're less likely to fail. But is it that easy? Just decide? Really?? Make it important? What?? No. Along with my “Iron-Clad” decision, I decided to throw away every single misconception I had about weight loss. I knew I wanted long term results, I really wanted to change. So I eliminated any plan that wasn't completely natural. I needed something I could do that would keep me thin the rest of my life. I needed to learn what a normal portion looked like. I didn't want a 'meal replacement” type plan, or a pre-packaged food “weight loss center” type of plan. I knew those type of plans were simply a means to lose weight temporarily. I needed to confront my behaviors with food in everyday situations, and it had to be head on with real food like everybody else eats. I then determined that nothing was off limits. I could eat anything I wanted, and I mean anything! That element of my journey has been one of the keys to success, because if nothing is off limits, then I'll never feel deprived...and I'll never feel defeated because I enjoyed something that conventional weight loss wisdom says you can't have if you want to lose weight. It's not the food, it's the portions. Counting calories was a natural choice for me. It's taught me about proper portions and it's forced me to make better choices along the way. I opened the “Calorie Bank and Trust” in my mind, treating my calories like cash. Every morning I would be issued 1500 new calories that I could use however I wanted, but beware! I quickly learned that good choices meant making wise calorie “investment” decisions. I had to spread those calories out all day long, or run short as a consequence. The “Calorie Bank and Trust” doesn't have an ATM. When the calories are gone, they're gone until the bank “opens” the next morning. It might sound silly, it's not---look what it's done for me. But those urges to binge, how do I control those nasty things? Those crazy thoughts that sometime come from out of nowhere, stealing away my resolve, making me fantasize about eating large quantities of anything that I love, yes they existed for me just like everyone else. How have I handled that? Motivating thoughts plus accountability plus writing out my thoughts every night in this daily blog. That's how I've handled those journey breaking meltdowns. I tell people: Cling tight to those motivating thoughts, defend your journey like your life depends on it, in most cases it does. Decide that nothing...no emotion, no circumstance, no person, place or thing is allowed to steal this away from you. I deserve this success. You deserve this success. It's too important my friend. One of the biggest elements is self honesty. This means calling yourself on all those excuses and rationalizations that we tell ourselves in order to feel better about bad choices. Honesty, 100%---at all times. And exercise? Anything...just move. All I could do in the beginning was walk and I could barely do that for very long. But I was moving. And the more you move, the easier it gets. All of a sudden my 505 pound near deadly quarter mile walks became a mile...then two, then three, and so on. In the beginning it doesn't have to be anything special. There's no machine to buy or membership required. Just movement. After a while you can get fancy. But set a solid foundation of success first by mastering the basics. Food never wanted to fight me, food was my friend, my ally...but I was convinced otherwise. It was food that made me fat, right? NO. I made me fat by using and abusing my friend in food. But I could never admit that before. So the battle with my perceived enemy of food would continue...I'd make special list, set portion sizes, count those calories---resist temptation at every turn---battle it, fight with everything I had---but in the end I would always lose the fight. Why? How? It kind of sounds like what I've done this time...but wait... It wasn't and isn't the same. What ended my past weight loss battles? It wasn't food. It was the real enemy: ME. Armed with excuses, rationalizations, and slinging blame wherever I could---the real enemy would show up on the scene and completely stop me in my tracks. 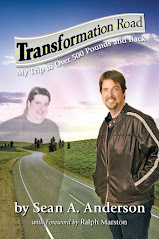 Even if I had lost 115 pounds like I did in 2004---the real enemy would step in and take it all back, plus some...and it happened time and time again. And it happened because I was fighting the wrong enemy. I was waging war on an ally, whose only desire was to be my friend---nourish me, keep me healthy, provide my body what it needs to live. No wonder I failed so many times at losing weight! It wasn't until this time, when I discovered the power of self-honesty and 100% self-responsibility in my behaviors with food, that the real battle became clear. And now I know the real enemy. But the goal isn't and never has been to pummel this enemy---the goal has always been to turn this enemy into an ally. It's about becoming friends with yourself---and that's what's happened over the course of this transformation road. I realized the enemy wasn't really food and that food was always my friend and I realized that although I had always been my own worst enemy, I had the power to call a truce---with a self-honesty/responsibility pact that would leave me good friends with this former enemy. Friends with food and friends with myself. The needless battles are over...there's no peace in those battles. But here---oh my, there's all kinds of wonderful peace and freedom. Freedom to live, breathe, eat, and continue down this road without the frustrations that always plagued my past weight loss attempts. When someone asks "So, you worried about gaining all that weight back?" I smile and say "no, not at all." It might sound over-confident to them...but when you haven't an enemy to battle--the fight is over and all that's left is gentle understanding and warm peace. 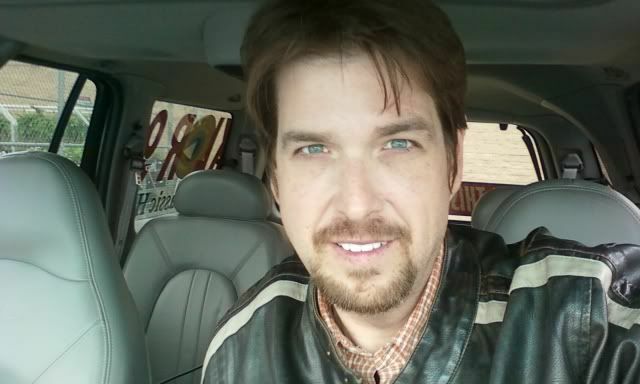 Recent picture--trying to take a new facebook profile shot! 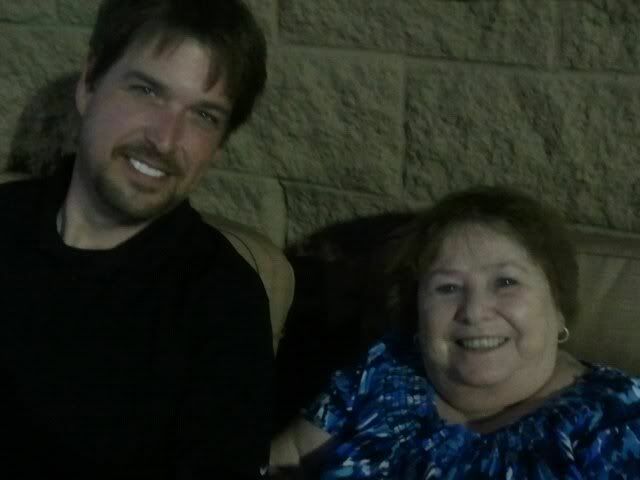 With Mom at the Domestic Violence Fundraiser! By the time this picture was snapped---I was delirious. 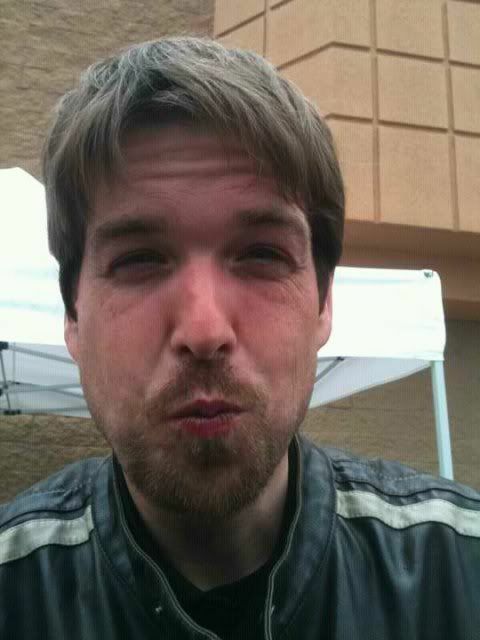 I put on lip gloss for a fifty dollar donation! It was worth it!! 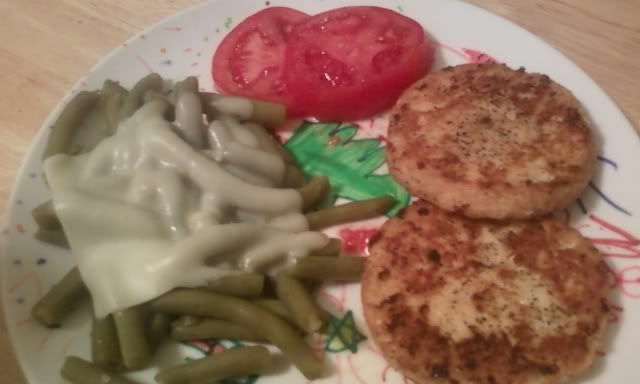 A Recent lunch: Salmon Burgers!!! I recently discovered these--and they're not bad at all!! Only 120 calories each--and no weird and crazy ingredients. This lunch checked in at just a touch over 300 calories!! Today's featured "Before" picture. 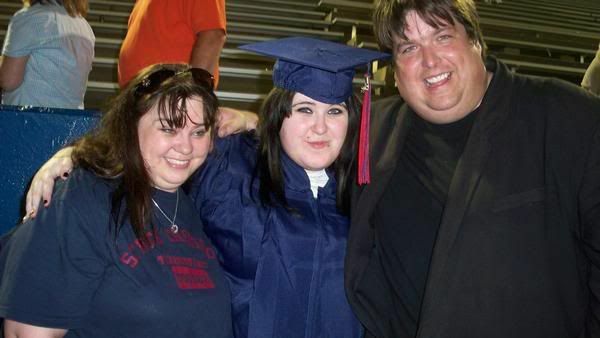 This was May of 2008--at Amber's High School Graduation!